This is a reissue of the kit first released in the mid-1980s by Italeri as #508. 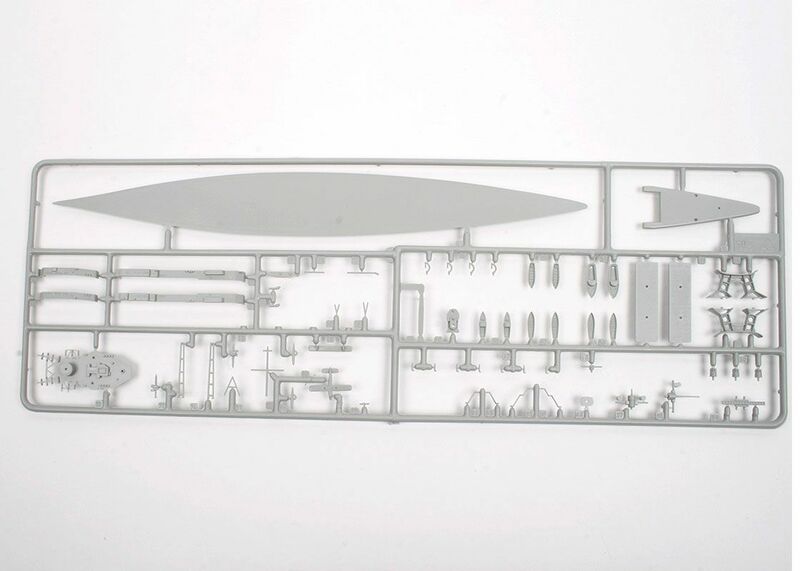 Inside the long box you will find two sprues moulded in a light grey-coloured plastic along with the complete hull. 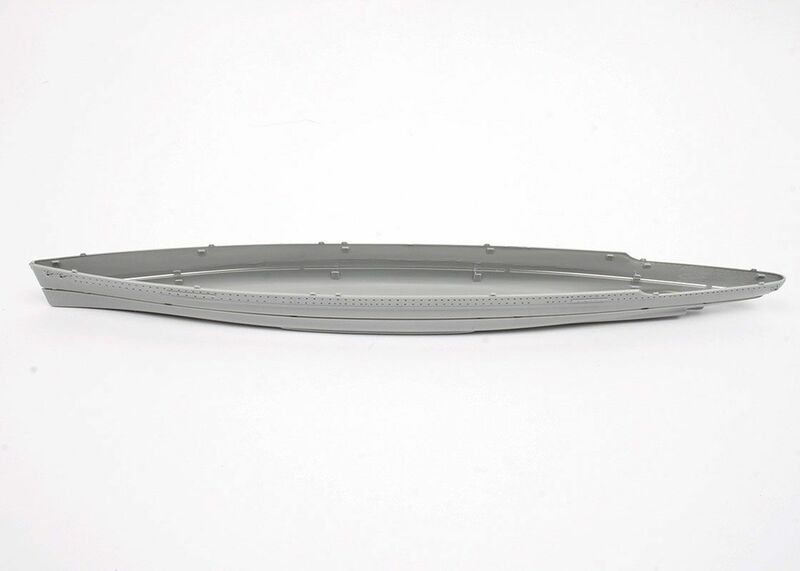 This latter item has struts at the waterline, so you can cut the upper section away from the lower and build it as a waterline model, or you can rejoin the removed lower section to build a full-hull version mounted on the supplied support frames. Overall detail is good, with the smaller parts well moulded and no sign of flash or wear. 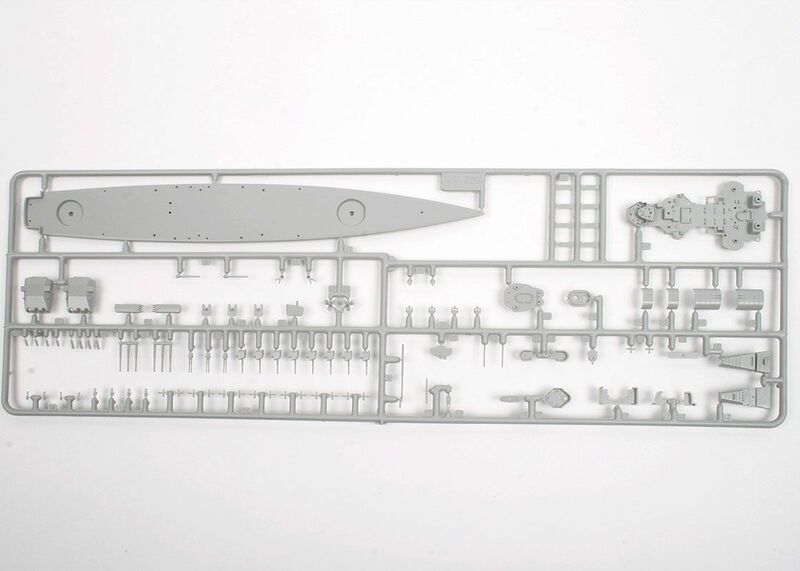 The rails and support poles are not included, so these will have to be made from scratch or by using photo-etched, as 1/700th should be near enough to get away with. I note that the floatplane fitted on the catapult of this model is a biplane, but by WWII Graf Spee operated an Ar 196 floatplane, so the kit really depicts the battelship in pre-war configuration? 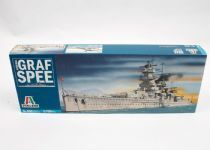 The painting guide actually shows an Ar 196 on the catapult, even though it is not in the kit! The full colour painting diagram on the back of the box is very useful and it depicts the vessel as it was at Montevideo bay. Uruguay after the Battle of the River Plate in December 1939, where it was scuttled at 20:55 on the 18th December 1939. All the colours are identified by Italeri's own paint range, but the colours have full names, so finding alternatives should not be a problem. No decals, nor printed paper, are included for the flags etc. and there are no decals for the crosses etc. that would be applied to the floatplane. 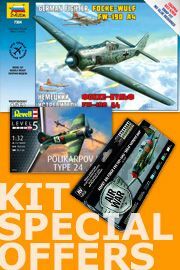 This is a nice kit, an odd scale but near enough to the more usual 1/700th that the various etched sets for railings, anti-aircraft guns etc. will all be usable here as well. 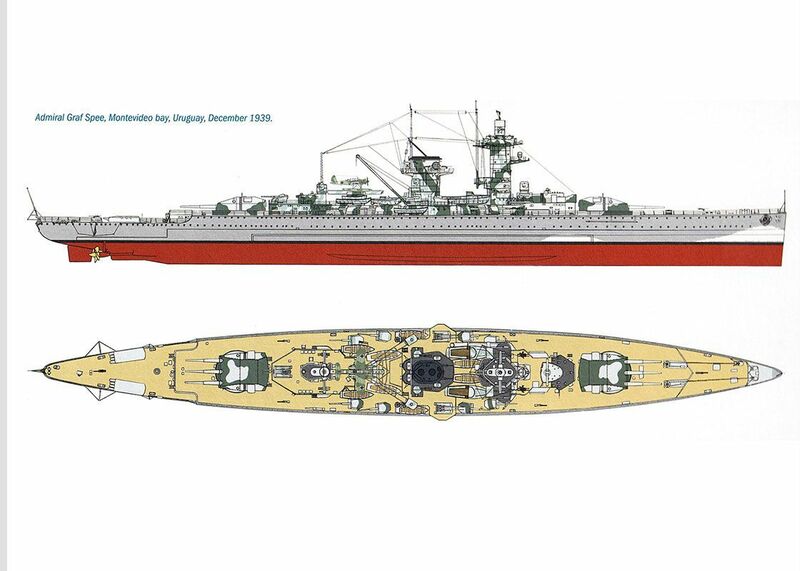 Overall it is straightforward and no expensive, so it will make a nice little project for the occasional maritime modeller. 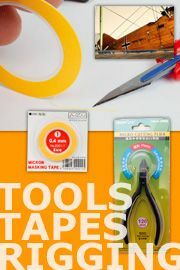 Our thanks to the UK importer of the Italeri range, The Hobby Company Ltd, for the review sample.